The pigment of a lipstick, but glides like a lip gloss. Move over regular lipsticks, the liquid lipstick is here to stay. 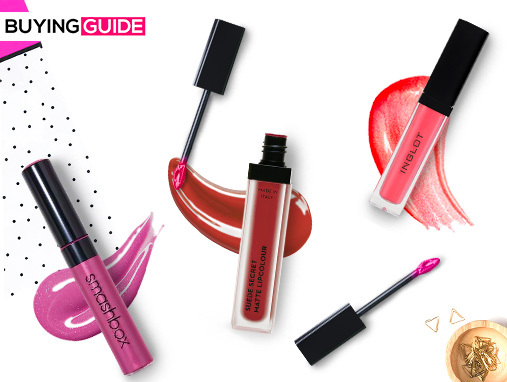 Here's your guide to finding the perfect color liquid lipstick.